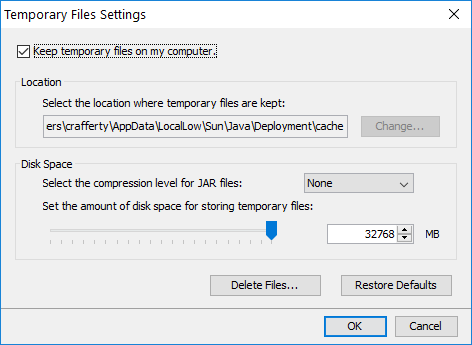 Sometimes the Java Webstart mechanism that reads JNLP files does not recognize that a new version of the software is available. Webstart can be forced to reload the latest version by clearing old versions from the cache. The instructions to clear the cache are as follows. At the windows Start Menu, type the word "cmd" and hit Enter. 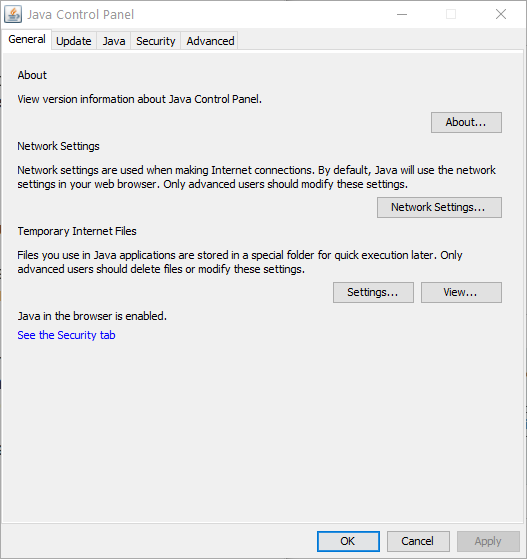 At the windows Start Menu, type the word Java and select "Configure Java" from the list of options that appears. A small window titled "Java Control Panel" appears, with several tabs. On the "General" tab, under "Temporary Internet Files", click "Settings...". A smaller window appears, called "Temporary Files Settings". A smaller still window appears, called "Delete Files and Applications". There are three checkboxes. 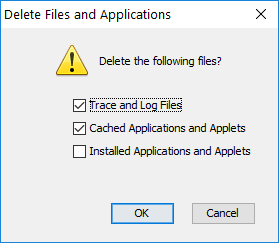 Make sure "Cached Applications and Applets" is checked and hit "OK". There will be a short delay while old downloads are removed from the cache. Then keep clicking "OK" to get rid of each of the new windows created.